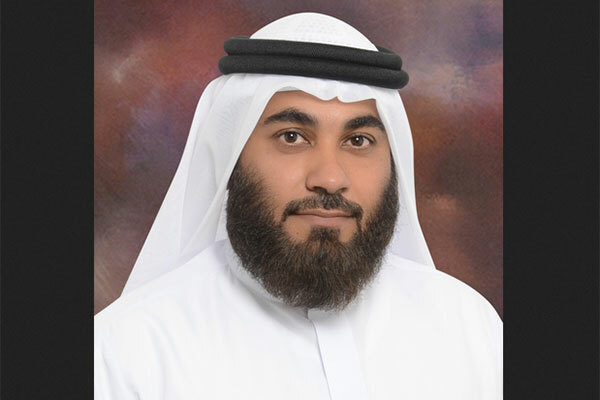 Digital Economy Solutions (DES), a joint venture between emaratech and the Department of Economic Development of Dubai (DED), will launch DubaiStore, the first local online marketplace to focus on SMEs and home-based businesses (e-traders). DubaiStore, quintessentially an online marketplace for all licensed businesses in the emirate of Dubai, is unique in concept and design, and focuses primarily on promoting businesses with zero possibility of direct competition between it and the sellers, since it does not own or sell any products of its own. DubaiStore will also host the licensed home businesses (e-Traders) acting as a reference platform, for consumers to access a range of products many of which are not found in the retail market. This added exposure enhances the brand visibility for the e-traders while also creating a new and vital sales avenue for them to grow their business. Serving its social responsibilities, Digital Economy Solutions with the support of Dubai Economy (DED) will be enrolling eTraders without registration or commission charges. DES is also exploring strategic partnership with key players in the market, he added. Using the latest ecommerce technologies, the platform will have all the capabilities of creating and managing online stores and orders, which caters the needs of all business segments. Analytics and advisory services will also be available to support business retention and growth. “DubaiStore is the perfect gateway for you to exponentially grow your business via a host of notable features, many of which are unique to DubaiStore in the region,” he added. Unlike existing marketplaces, DubaiStore thrives to promote merchants’ individuality, providing them with a digital representation of their physical brand. Having the Department of Economic Development as a strategic partner will support DubaiStore to become a leading player in the world of e-commerce, providing trusted platform to its consumers and digital representation to almost all businesses licensed in Dubai.